Self Storage in Waldorf, MD 20602 | Self Storage Services Inc. 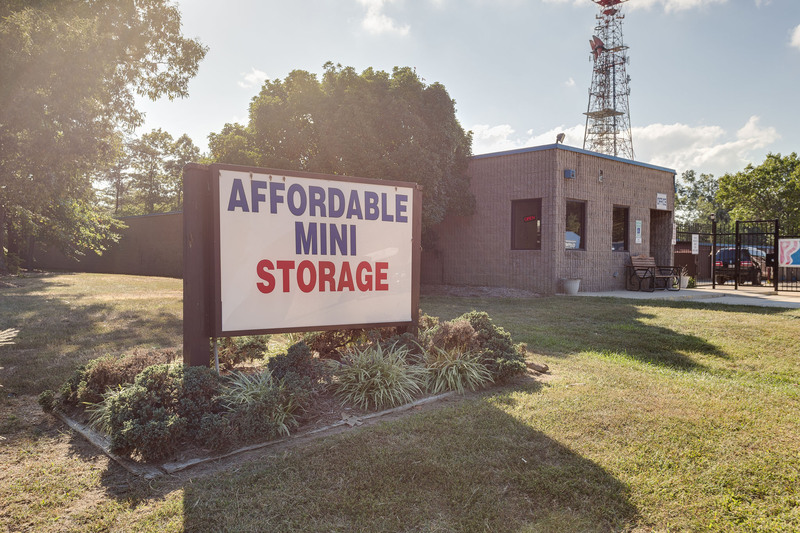 Affordable Mini-Storage is conveniently located off Highway 301 on Industrial Park Drive, allowing us to serve a number of communities in Maryland, such as Waldorf, St. Charles, Brandywine, La Plata, White Plains, and Delight. Feel free to come by and talk with our professional resident manager! Seeking self storage is a great option for people with little space and extra clutter, so read on if you’re looking for an affordable alternative in Waldorf, Maryland! Maybe you’re a military member who wants a storage facility at a price that is within your budget and in the area you are moving to. Perhaps you’re just looking for a place that is clean, professional, easy to get to and easy to maneuver between the storage units. Whatever your needs may be, our team will work with you on anything you need. Affordable Mini-Storage is located near Crain Highway, meaning you won’t have to travel far to add or retrieve your belongings. Are you moving to a space in the city without proper parking? Maybe you want to take back your garage. Our vehicle spaces allow our tenants to keep their vehicle safe and close to home, whether they own a car, boat, RV or motorcycle. Before you can choose the right self storage unit, it’s likely that you have a few questions you’d like answered by a professional. Our resident manager is just a phone call away, so don’t hesitate to reach out!